Looking at the exponential growth potential for Facebook in India, its cofounder and CEO Mark Zuckerberg said in a meeting that the social networking company is expecting to have a deeper engagement with Indian government in expanding Internet penetration to villages and connect villages with the digital world. Mark, who is on his first visit to India, said he is excited to help the government in its motivated Digital India programme. “India is an amazing country with unlimited potential. It is a place of big ambitions and Facebook is deeply committed to the country. We see lot of growth for us here. Tomorrow I’m meeting the Prime Minister. He is committed to connecting villages online and we are excited to see how Facebook can help,” Zuckerberg said here. In spite of the fact that over a billion people in India do not have access to the net; the country has about 243 million internet users and has 100 million plus Facebook users. Moreover, many researches and studies in recent past revealed that India will hold the top position in terms of number of internet users by the end of this year. Moreover, as announced by Facebook, the company is also creating a $1 million fund to help developers develop apps for farmers, migrants and women. This will be more like a contest to drive new apps and services in local languages. 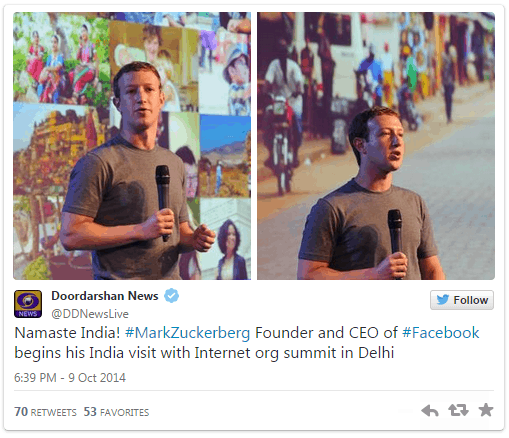 “Since 2007, Facebook has been working on new apps and services in local languages. 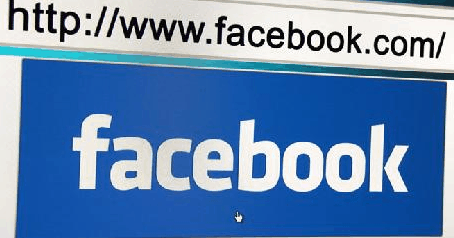 About 65% use Facebook in a language other than English, including 10 Indian languages,” he added. According to Mark, the three major barriers in internet penetration and to connectivity are network, affordability and content. He said that the free basic internet access should be like dialing 911 in the US or 100 in India. He also said that technology should serve the society and that connectivity should not be a privilege of the rich and powerful only. “When the benefits of technology are shared across the whole society, that is when we can make the big leap. Because India has embraced science, the next generation has the opportunity to bring the world to India and India to the world,” he added. Anyway, to enable the next five billion people without internet access to come online, many initiatives are being taken, one of which is the launch of the project Internet.org to aims to make internet access affordable for people across the globe. Moreover, the partners involved in the project are collaborating on developing lower-cost, higher-quality smartphones and deploying internet access in under-served communities.